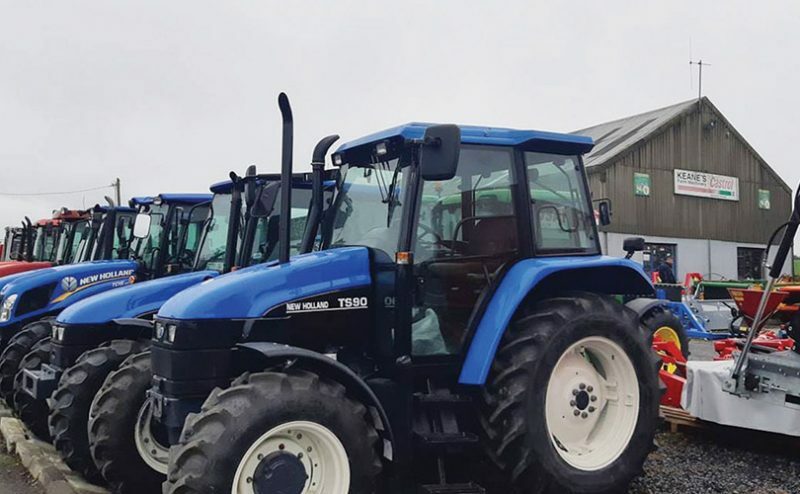 For 40 years and counting, Keanes Farm Machinery in Balla, County Mayo have been providing local farmers and contractors with outstanding tractor and agri machinery sales and servicing solutions. Irish Trucker travelled west and touched base with co-founder Anne Keane to find out more about this market-leading, customer-focussed, family-run operation. 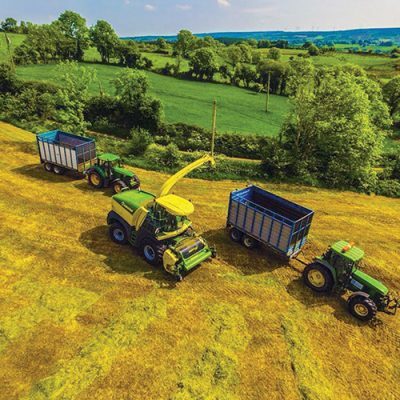 Located in the verdant agricultural heartland of County Mayo, Keanes Farm Machinery has become an integral part of the local farming community over the past four decades. 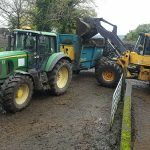 Established in the picturesque village of Balla – equidistant between Castlebar and Claremorris, along the busy N60 – by husband and wife John and Anne Keane in 1978, the business provides farmers and contractors with a wide and practical selection of new and second-hand machinery, backed up by a strong aftersales service that is simply second to none. Keanes only sell reliable, hard-working and cost-effective equipment, guaranteeing customers the exact solution to fit their specific needs. Decades of experience – allied to the fact that they work as farmers themselves – enables them to offer customers 100% satisfaction on every transaction and this is why the business benefits from a steady flow of repeat trade – a mutually-beneficial relationship which has served all parties well down through the generations. 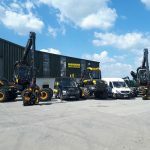 Quality and service are at the heart of everything Keanes Farm Machinery do. John and Anne’s sons, Gerard and Sean, are very much to the forefront of the popular family business today, while the couple’s daughter, Aine, who works as a teacher, also helps out in the store and office. As a family business first and foremost, a strong personal touch is guaranteed at all times. The Keanes know the vast majority of their customers on a first-name basis and look after them accordingly. 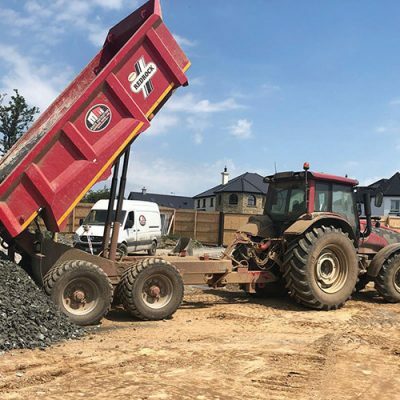 This continuity is good news for customers, who avail of the same top-class deals and unbeatable service for which Keanes Farm Machinery have become renowned over the past 40 years. Of course, in an extremely competitive marketplace, experience and location wouldn’t count for much without a high level of service and this is an area in which the Keanes – who are now dealing with the children and grandchildren of some of their original customers from the ‘seventies – excel. “Backup service is very important and we go out of our way to be available,” Anne confirms. 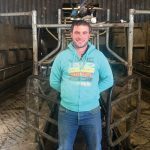 “You have to look after the customers and their machinery and that relationship only really begins when you sell them the tractor or machine. There’s no point selling somebody equipment if you don’t have a complete knowledge of machinery, how it works and what parts are needed to keep it performing at optimal levels. 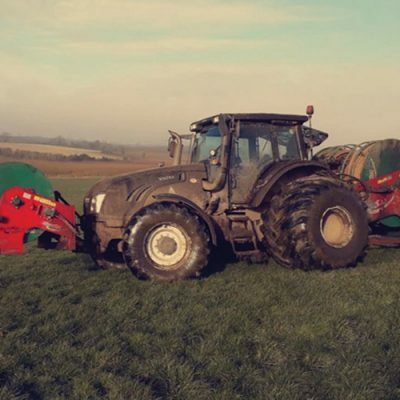 Catering predominantly for dairy and beef farmers in the local region, as well as some tillage, Keanes Farm Machinery import high-quality, pre-owned tractors from the UK and Europe, which customers can purchase with complete peace of mind. 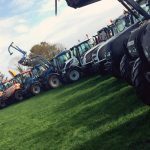 Not only do they source dependable and value-for-money second-hand tractors but they also organise finance and provide a guarantee on all models sold. “We stand over everything we sell. We’re here 40 years and we’re not going anywhere,” Anne points out. In terms of machinery (mowers, balers, wagons, harvesters, ploughs, harrows, slurry tankers, spreaders, agitators, diet feeders, bale handlers, toppers, trailers, etc. ), Keanes have agencies for Pottinger, Lely, Abbey, Conor, McKenna, Fleming, Bridgeway, Rossmore and NC, supplying the best new equipment that money can buy as well as stocking an excellent selection of second-hand gear, all backed up by dependable and prompt servicing, breakdown and repairs services. “We never leave a customer stuck and that’s one of the reasons why they have remained loyal to us. If for example there’s a particular part we don’t have in stock, then we will get it delivered via courier by the following morning,” Anne told us. Great news indeed for farmers from all over County Mayo! Claremorris Road, Balla, County Mayo.